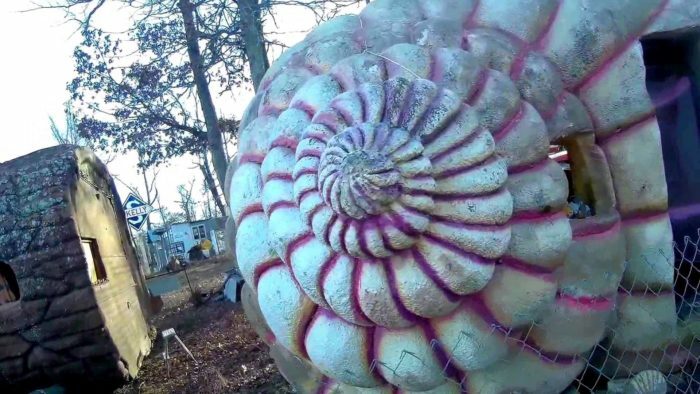 Millions of years ago, Arkansas was a hub for prehistoric sea creatures. 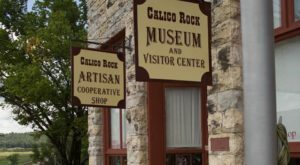 Now we have real, fossilized remnants that can be found in nature, as well as museums and roadside sculptures that you can visit. 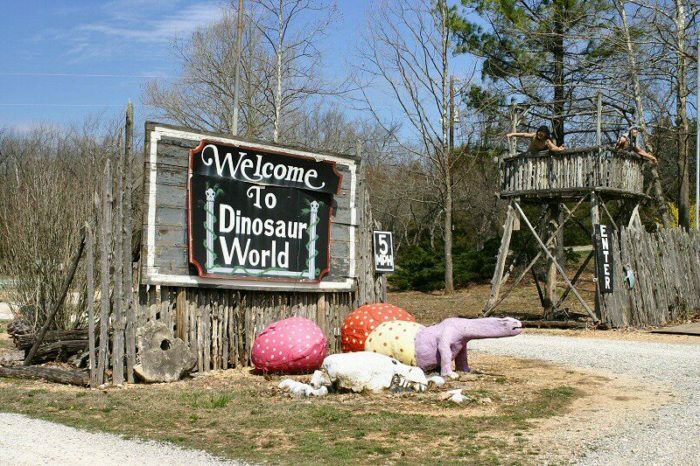 From abandoned theme parks to roadside attractions, Arkansas has some weird places to spot prehistoric creatures. Let’s look at some of their bizarre hiding spots as well as upcoming exhibits. The dinosaurs haven't gone extinct in Mountainburg. The Jurassic remnants of the original park still remain but the area has upgraded over the years. The park features a new playground, basketball courts, picnic area and running trail. You really can't miss it. Dinosaur Park is at 211 US-71 in Mountainburg. 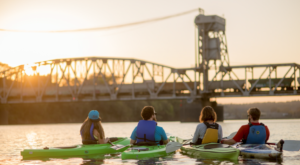 Arkansas isn't only a hub for wacky dinosaur sculptures, 300 million years ago our state was home to thriving prehistoric creatures. 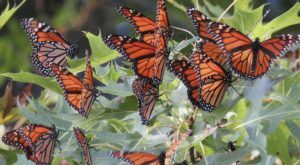 Their remains can be found with a little digging along your next outdoor excursion. 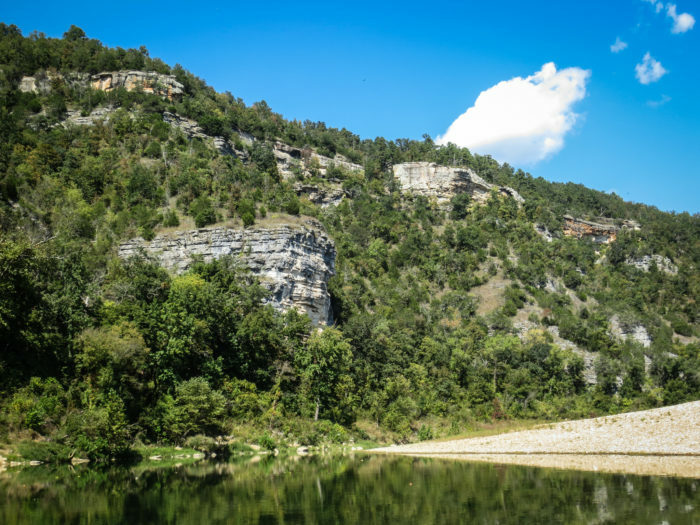 The Ozark Plateau Region in North Arkansas is a hot spot for invertebrate fossils. 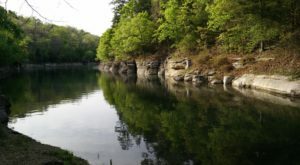 For a guide to finding fossils in Arkansas, you can read this article right here. The museum collection, housed in the Fulbright College at the U of A, has about 7 million objects from archaeology to zoology fields. Some of the more notable fossils in the collection include a Pleistocene mammoth found near Hazen in 1965 and the largest Rayonnoceras solidiforme (think giant squid) ever recorded. The squid was uncovered in 2003 along a drainage ditch in Fayetteville. The museum is a closed collection but it can be seen by appointment. For more details about the collection, you can visit the Fulbright College’s website right here. 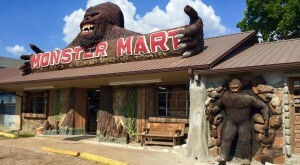 This may be the roadside attraction that beats the giant beer can outside of Lavaca. Along Hwy. 63 is an antique store called Dear Crossing. Two real movie props from The Flintstones Viva Rock Vegas (2000) are part of the store's massive hodgepodge of merchandise. It's definitely worth a stop if you're driving through the area. Dear Crossing's address is 7379 Highway 63 S. in Mammoth Spring. This expansive theme park originally opened as John Agar’s World of Kong in the 1960s. Unfortunately, the park went extinct in 2005. Dinosaurs, mammoths and cave men used to happily sit in the 65-acre park. What remains of the park is now guarded, private property but don't fret! To take a photo tour, you can read our feature article right here. The Arkansas Geological Survey's Geology Learning Center in Little Rock features a life-size model of our state dinosaur (why yes we do have one), the Arkansaurus fridayi. 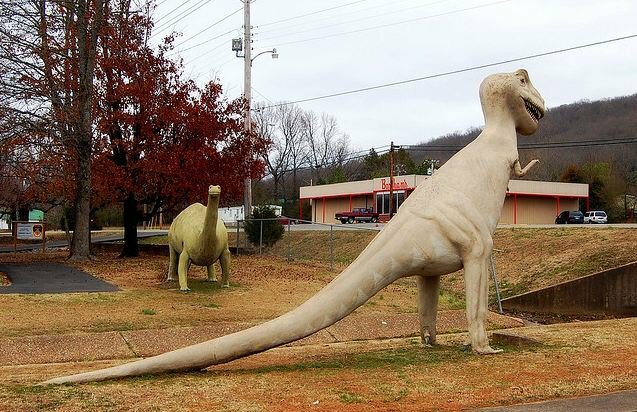 This was the only dinosaur to ever be discovered in Arkansas. Also on display are dozens of fossils found within the state including trees, invertebrates and vertebrates. 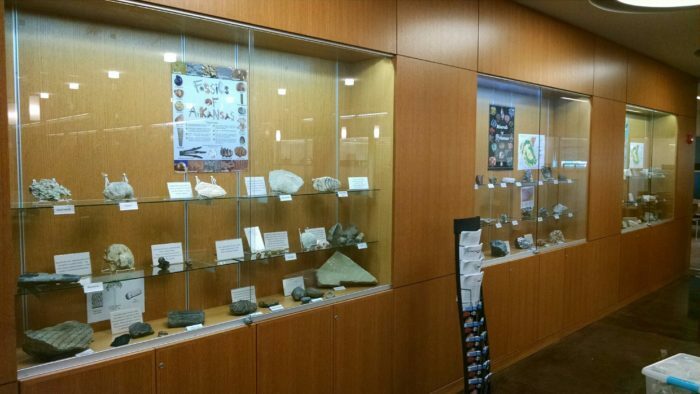 The Geology Learning Center is located at 1911 Thayer Street in Little Rock. You need to make an appointment to visit and you can call: 501-296-1877. 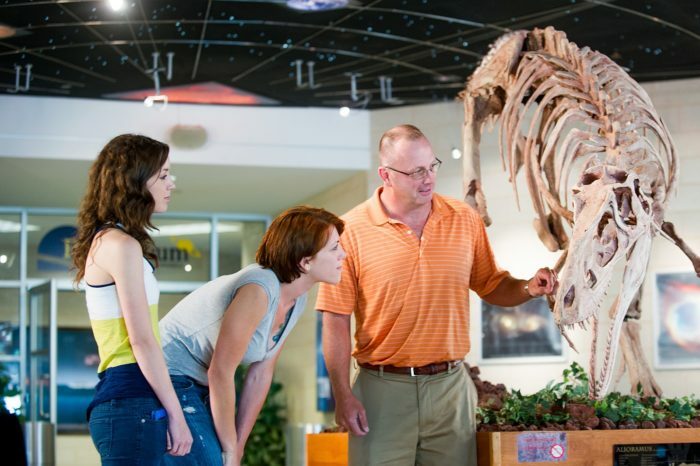 The Dinosaurs: Fossils Exposed exhibit is coming to the Arkansas Museum of Natural Resources this May and will be open until October. 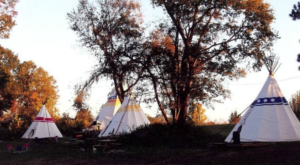 The hands-on experience will include a fossil dig pit for young archaeologists as well as an in-depth look at life-sized fossils. 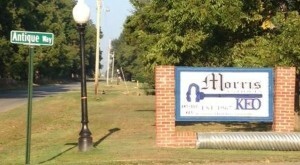 The Arkansas Museum of Natural Resources is located at 3853 Smackover Hwy. in Smackover. The exhibit will be open on May 21st, 2018. 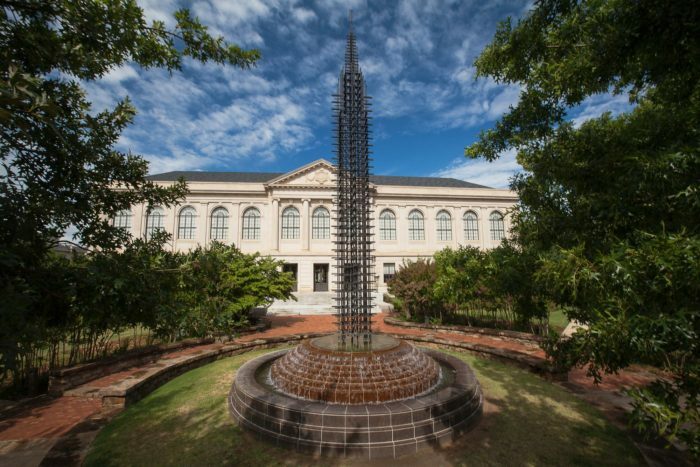 One exhibit we're really looking forward to is the new permanent outdoor addition coming to the Mid-America Science Museum. 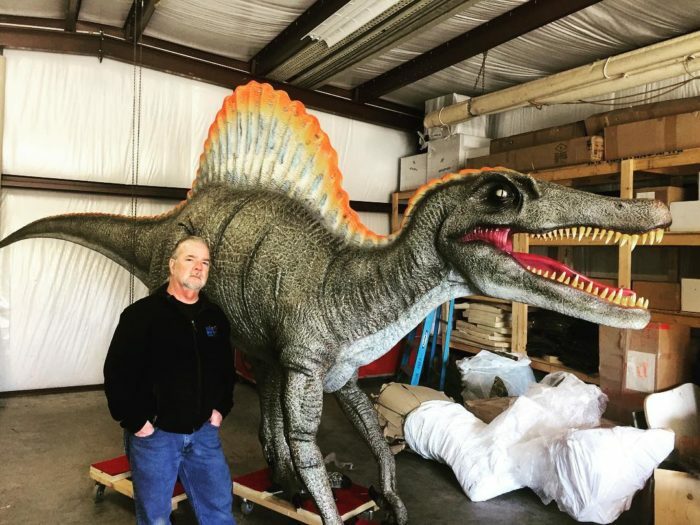 The walk-through will include realistic sound effects, professional lighting, and 18 dinosaurs from the Cretaceous, Jurassic and Triassic periods. The Mid-America Science Museum is located at 500 Mid America Blvd. in Hot Springs. The Oaklawn Foundation DinoTrek will be open May 28th, 2018. It’s always neat to tour a museum’s dinosaur exhibit, but were you aware of the more unusual hiding spots? Share your prehistoric experiences with us in the comments below! 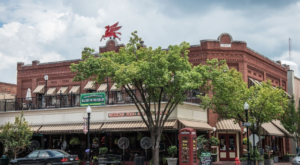 We mentioned a pretty nifty antique shop in Mammoth Spring, if you’re really into antiquing you should visit this town. For more history, you may be interested in these accounts left out of Arkansas history textbooks.